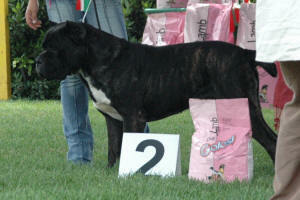 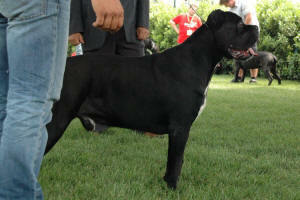 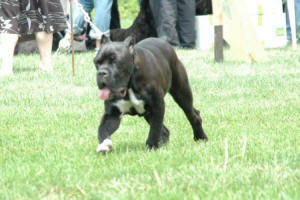 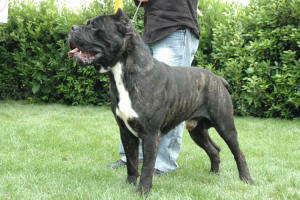 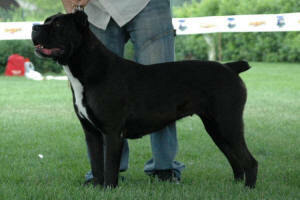 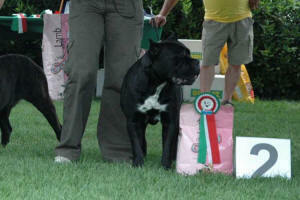 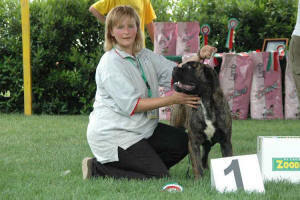 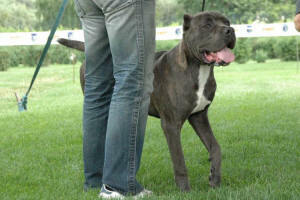 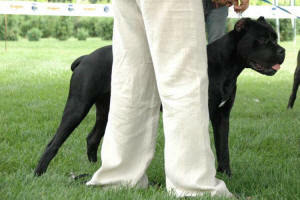 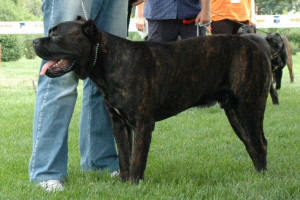 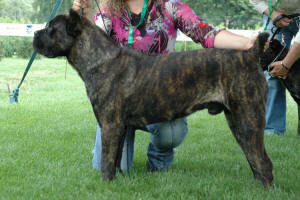 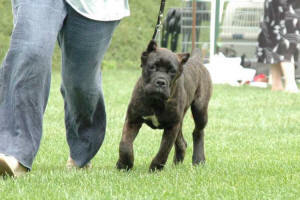 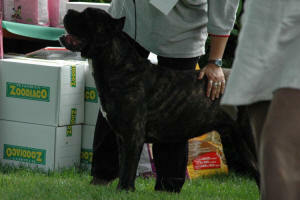 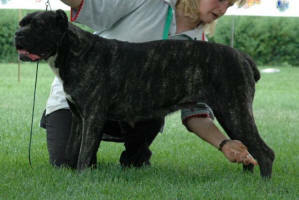 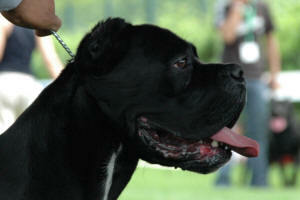 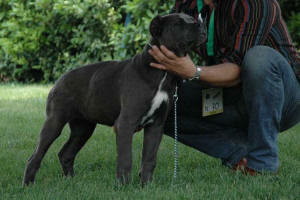 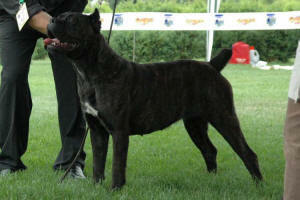 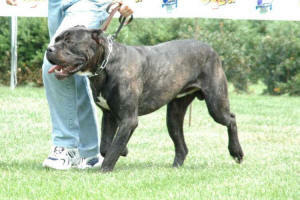 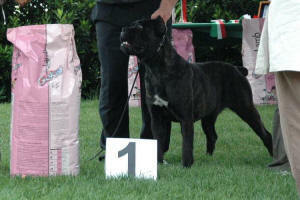 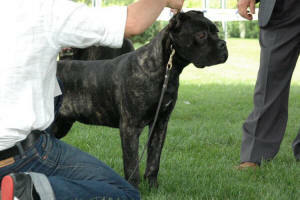 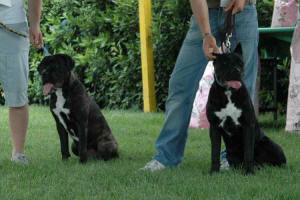 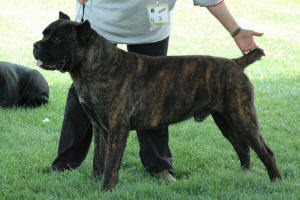 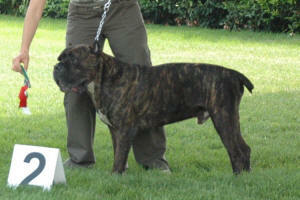 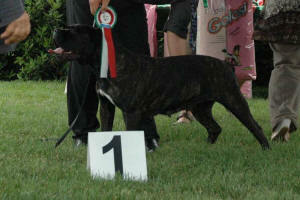 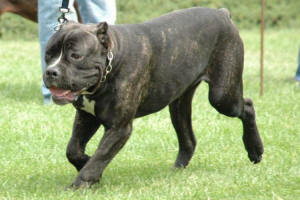 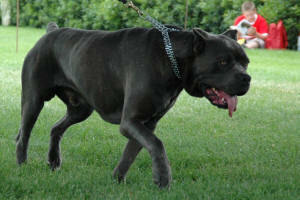 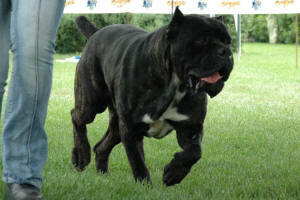 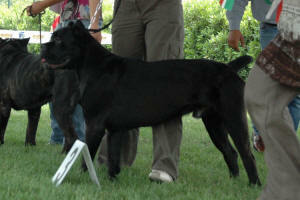 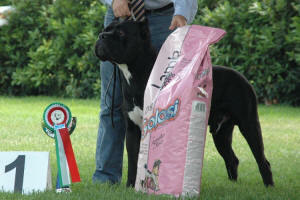 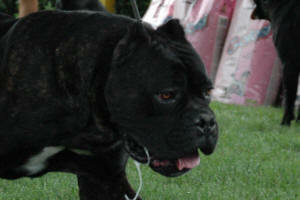 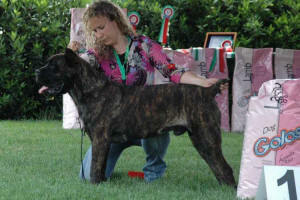 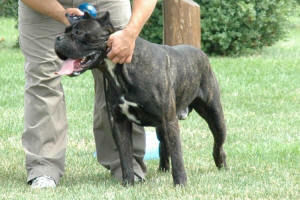 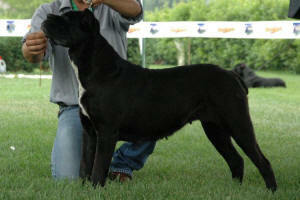 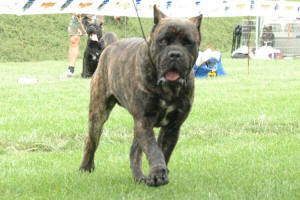 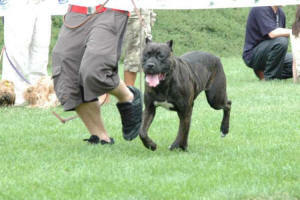 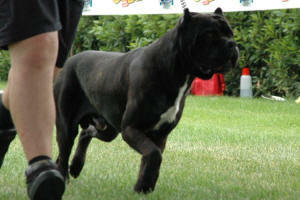 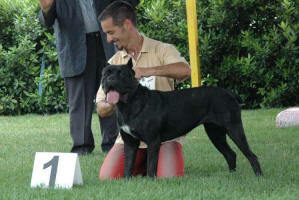 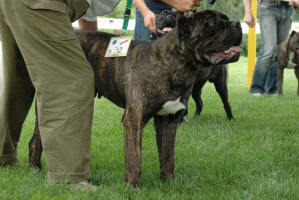 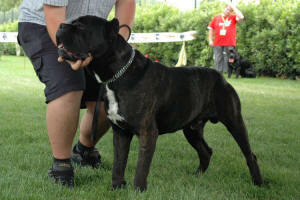 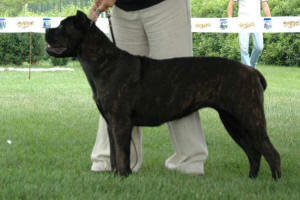 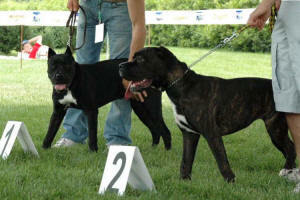 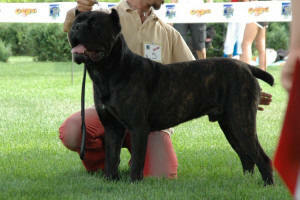 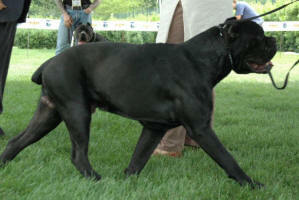 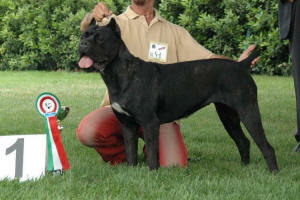 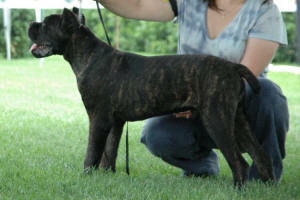 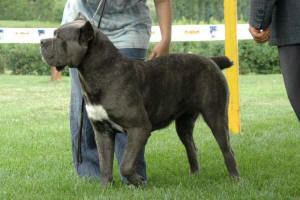 2 Very Promissing - Georgeclooney Della Corte Degli Olivi, born 20/10/2004, brindle, loi? 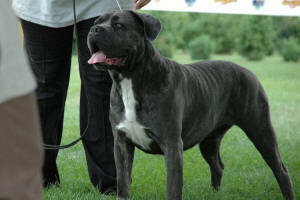 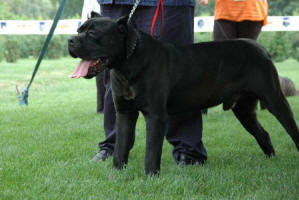 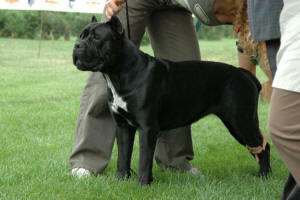 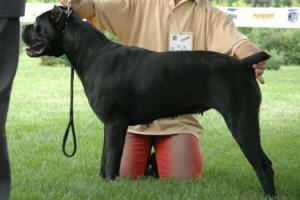 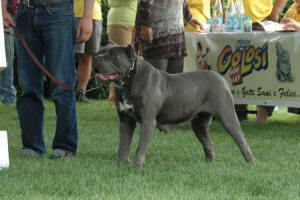 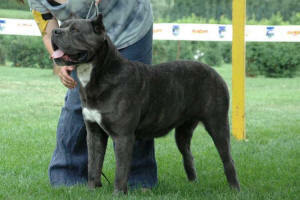 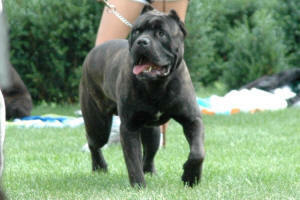 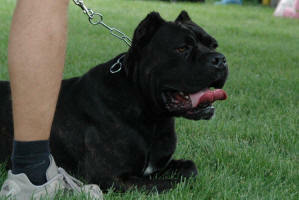 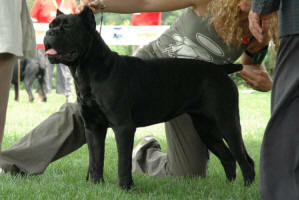 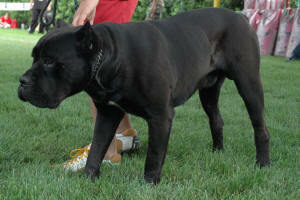 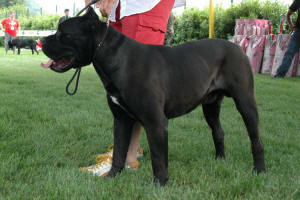 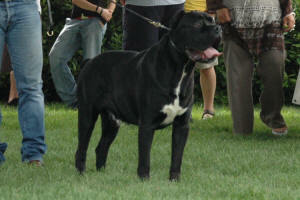 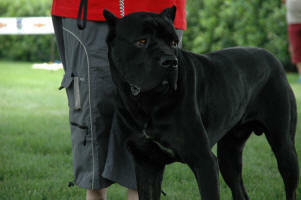 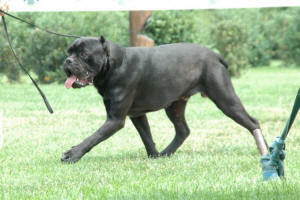 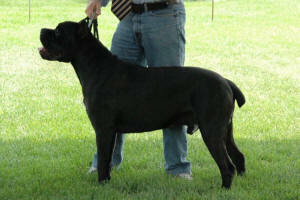 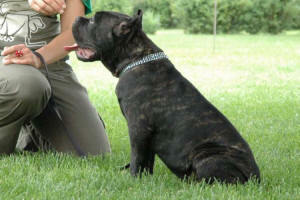 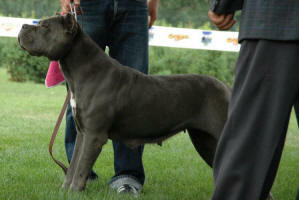 Due to a mistake in the catalogue, the name above this picture was not the name of the dog on the picture. 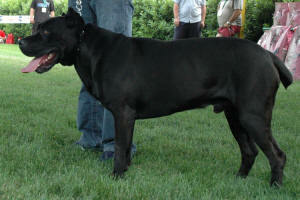 I'm sorry for that. 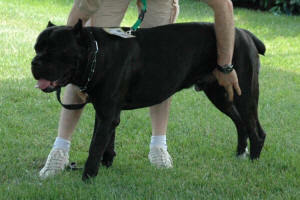 It is correct now. 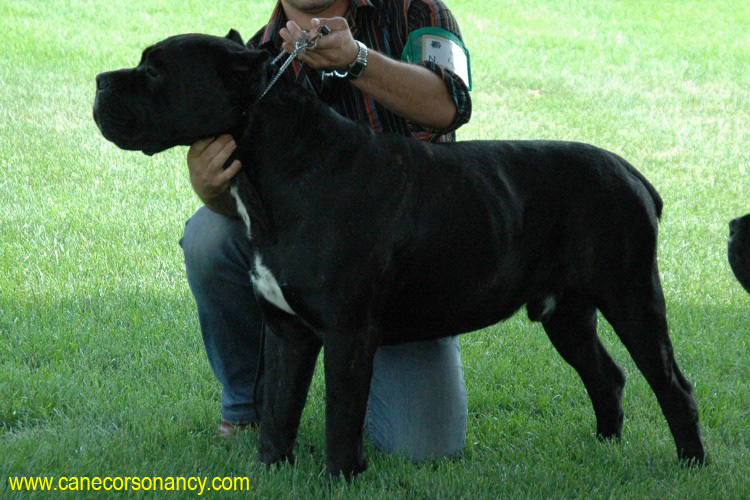 Thanks to Sarka for letting me know the correct name!